Infinity is the first of 5 towers at Central City. 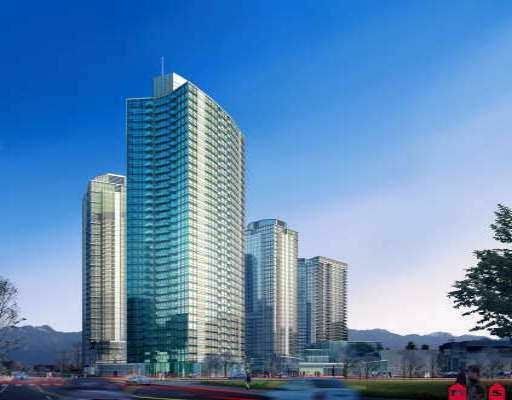 Rising 36 floors from Central City, Infinity's views are unmatched. Unobstructed views to the North, South and West. 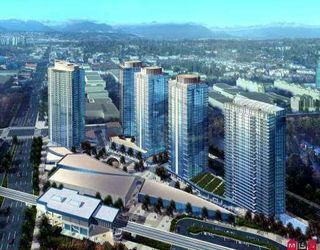 This concrete high rise is the best value in the lower mainland by far: Located beside the King George Skytrain Station, destinations throughout Vancouver area are an easy commute. Whether it's for work or play the skytrain makes for car free living. Downtown is only 40 minutes away. And, since the King George station is the first on the line you are certain to get a seat every time. An urban village with shops, services and cafes will be at your door step to provide you with daily conveniences.